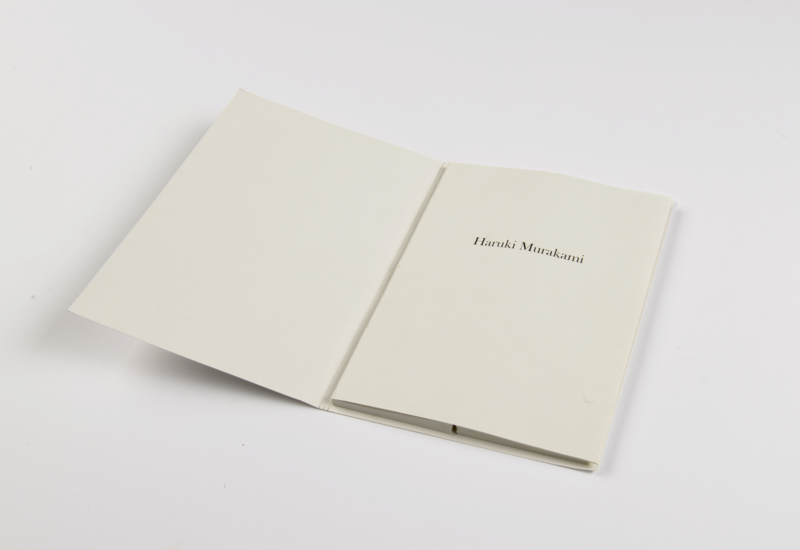 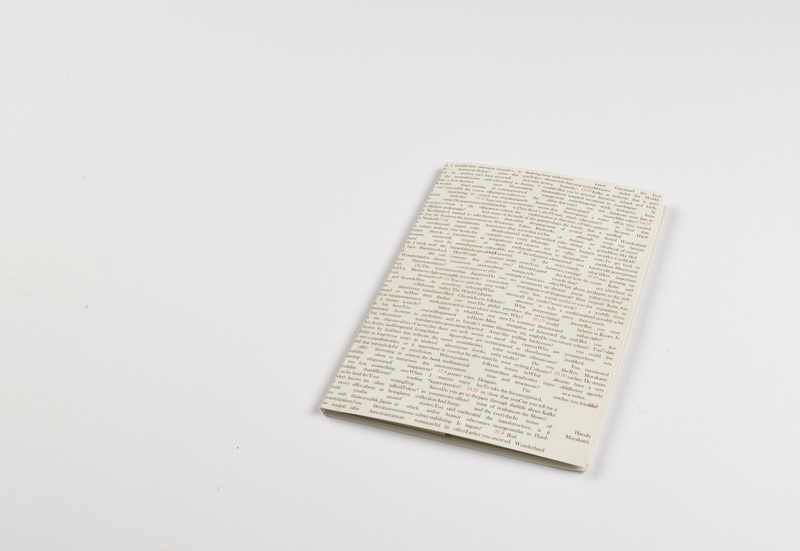 HARUKI MURAKAMI (LASER PRINT A5 BOOK, 2015) AN ARTIST BOOK ABOUT THE COMMON TRADES THAT THE CHARACTERS OF MURAKAMI’S BOOKS SHARE. 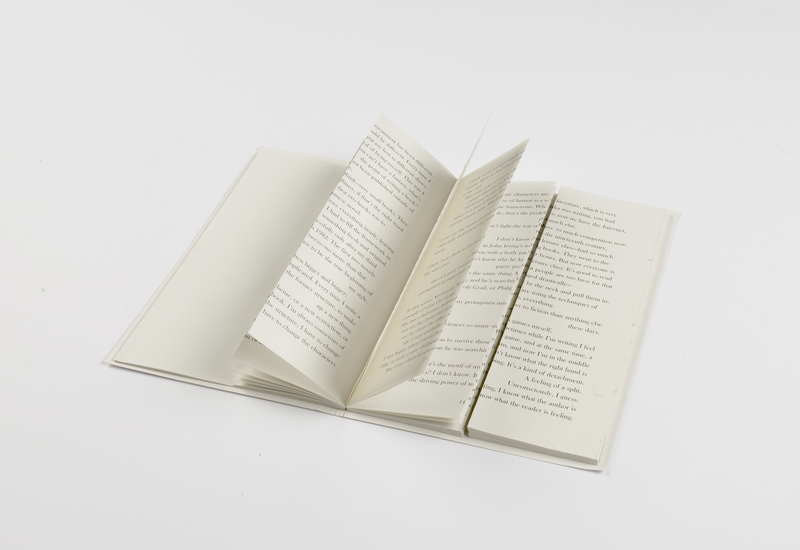 THE MAIN CHARACTER IS MOST OF THE TIME TORN BETWEEN TWO SIDE, WHILE SEARCHING FOR ANSWERS. 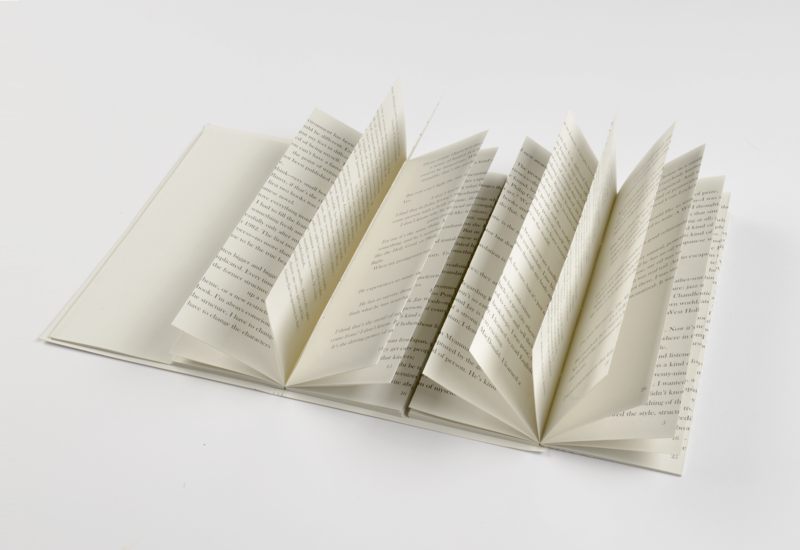 THE READER OF THIS BOOK IS PLACED IN THE SAME POSITION AS ONE OF MURAKAMI’S CHARACTERS.